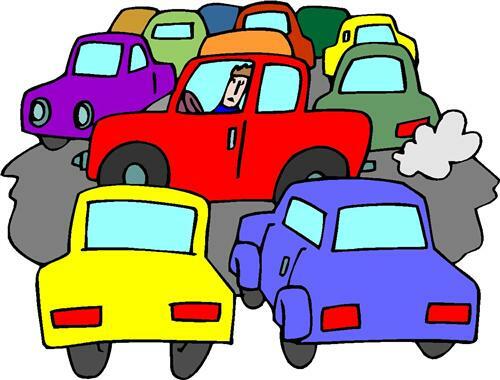 In many ways ‘trying to conceive’ and challenges around fertility are like driving through peak hour traffic. How you say? Just hear me out . . . Sometimes you get lucky. Regardless of the time of day, you reach your destination with no traffic jams or obstruction; it’s just a smooth and tranquil drive, and you arrive according to plan. Unfortunately, as most commuters will agree, that is the exception, not the norm. For the unlucky few, there are endless queues, obstruction, stand-stills, or times where it feels as though you are crawling at the slowest rate. This leads to the uncertainty that you will ever reach your destination. Sometimes, the only option is to turn around and find another way; or just go home. The thing is, whilst you sit in this standstill traffic, anxiety grows as the longer you wait, the further away you destination feels. You are getting nowhere fast. It starts to send you crazy, you don’t want to be the last to reach your destination, but nothing is moving, and frustratingly, you cannot see what is causing the problem. There is no way out, you have no control, the only choice is to wait. Truth be told, I don’t have one. But like any traffic jam, I realise that I cannot control or avoid it. I just have to accept the situation, and remain hopeful that the road ahead will clear. I will keep edging forward, hoping to pick up some speed, but I realise that there are no real short cuts. Where I have tried to change direction, re-route myself, I have just ended up in another queue, and facing another obstruction. So what I have learned is that I need to be patient. I am determined to wait it out, sit back, turn the radio up, and release my anxieties about timeframes and speed. I will remain hopeful that this traffic will clear soon. My memoir, Finding the Rainbow, my story of through trying to conceive and miscarriage.